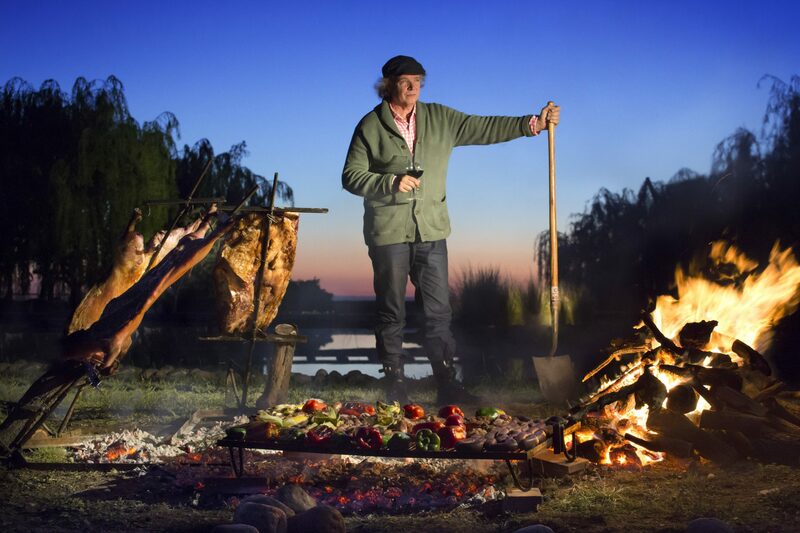 Internationally acclaimed chef Francis Mallmann creates inspired regional dishes, showcasing Argentina’s famous beef. 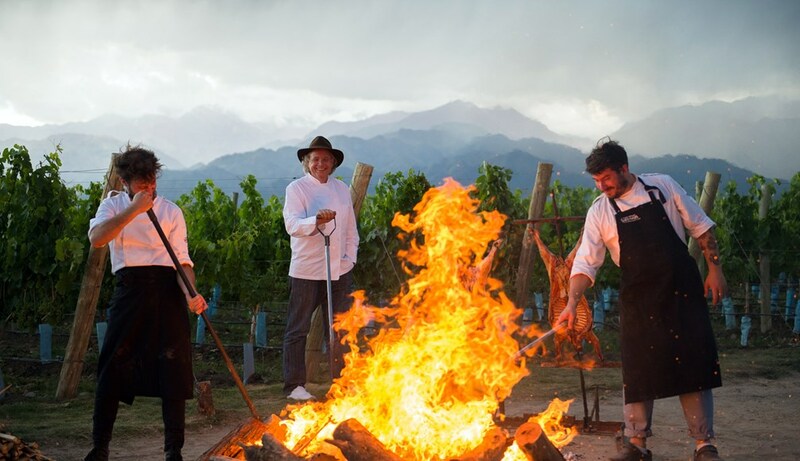 From our gardens and the surrounding land, we proudly bring you a natural bounty of local, seasonal ingredients paired with exceptional Argentine wines. From here, the culinary magic begins! 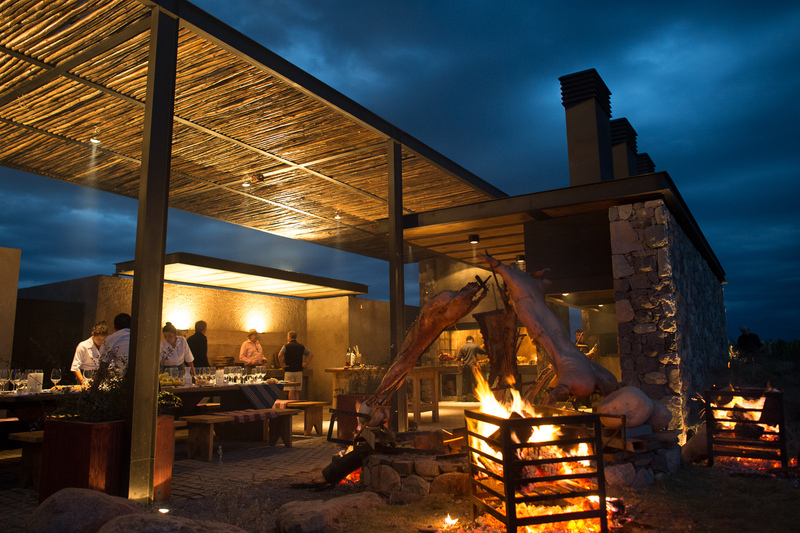 Siete Fuegos, or “seven fires,” describes Francis Mallmann’s honed collection of open-flame cooking techniques, inspired by Argentine gauchos and European migrations, and refined through hundreds of years of history. 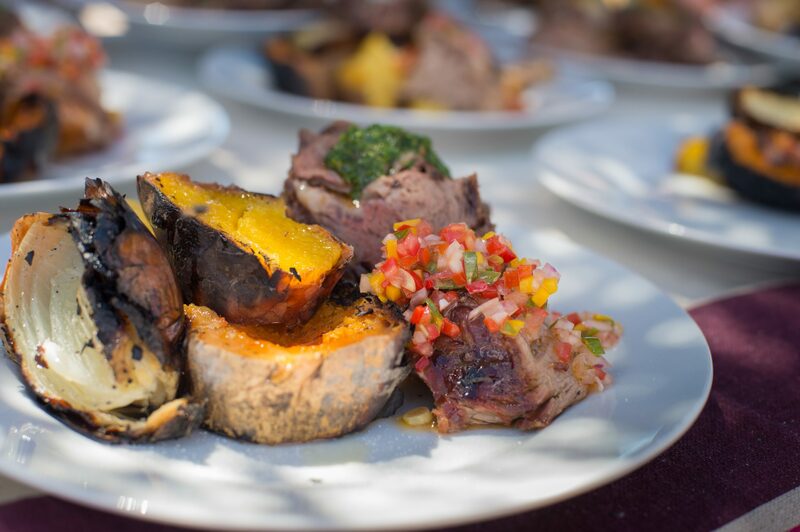 Savor the rustic, fiery flavors of specialties like 9-hour slow-grilled rib eye, cast-iron baked salt-encrusted salmon, grilled seasonal fruits, and more, paired with award-winning boutique wines. 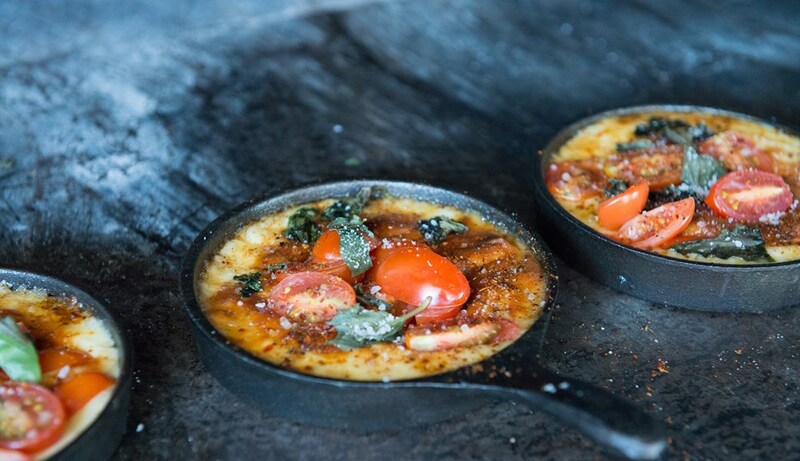 We also have fabulous options for kosher guests (reserve in advance) as well as vegetarians and vegans. 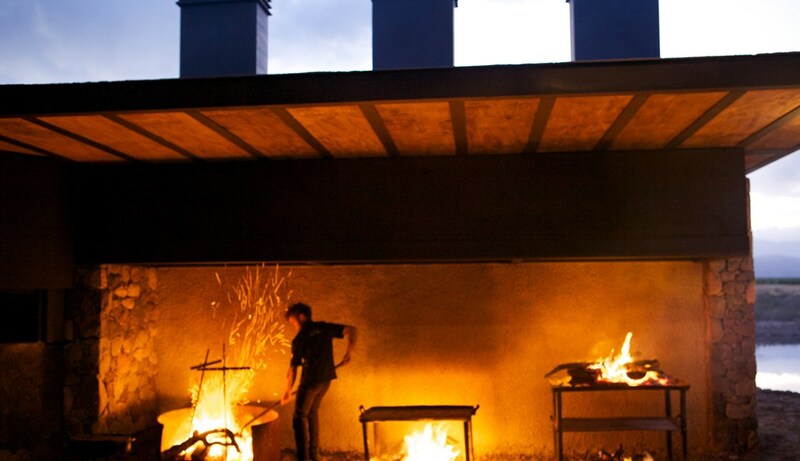 Dine indoors or out, or enjoy a front row seat in the open kitchen where you can watch our artisans of fire create impassioned Argentine fare.